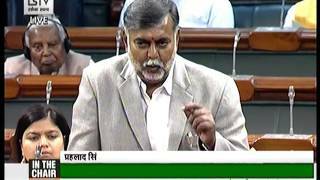 Watch Shri PP Chaudhary responds to Supplementary Question in Lok Sabha on Internet Penetration (Part 1) With HD Quality. 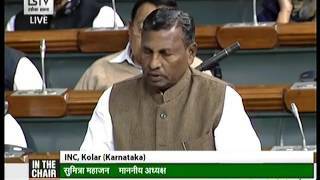 This video shows the response given by Hon'ble Union MoS for Law and Justice, Electronics and IT, Shri PP Chaudhary to the Supplementary Question raised by Hon'ble MP from Kolar (Karnataka), Shri K H Muniyappa regarding the timeline of taking the internet facilities till every Gram Panchayats in the country. 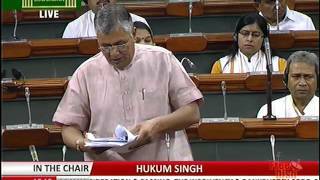 This video shows the response given by Hon'ble Union MoS for Law and Justice, Electronics and IT, Shri PP Chaudhary to the Supplementary Question raised by Hon'ble MP from Balurghat, Ms. Arpita Ghosh regarding the internet facilities in her Constituency Area. 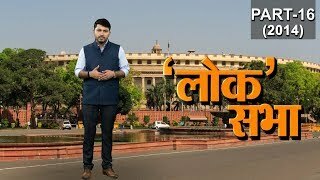 This video shows the response given by Hon'ble Union MoS Law and Justice, Electronics and IT, Shri PP Chaudhary to the Supplementary Question raised by Hon'ble MP from Damoh (Madhya Pradesh), Shri Prahlad Singh Patel regarding the coordination between the two stakeholders, BBNL and BSNL, for quicker internet penetration in the country. 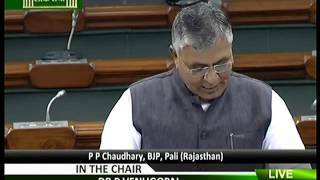 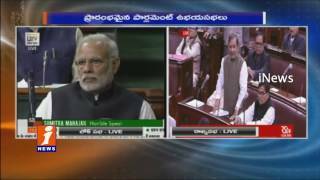 This video shows the Hon'ble Member of Parliament from Pali (Rajasthan), Shri PP Chaudhary participating in the discussion on the Rights of Transgender Persons Bill, 2014 in Lok Sabha on Friday, 11th March 2016. 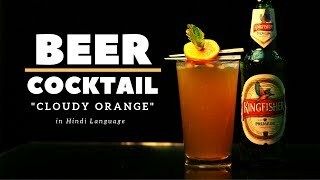 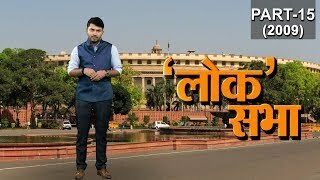 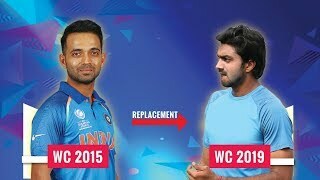 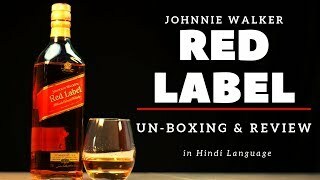 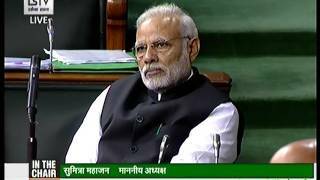 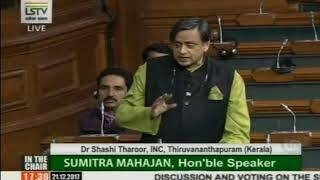 This video includes the speech given by Hon'ble Member of Parliament Shri PP Chaudhary on the Insolvency and Bankruptcy Code, 2016 in Lok Sabha on 5th May 2016.